bbob. did yall get what i got last night. 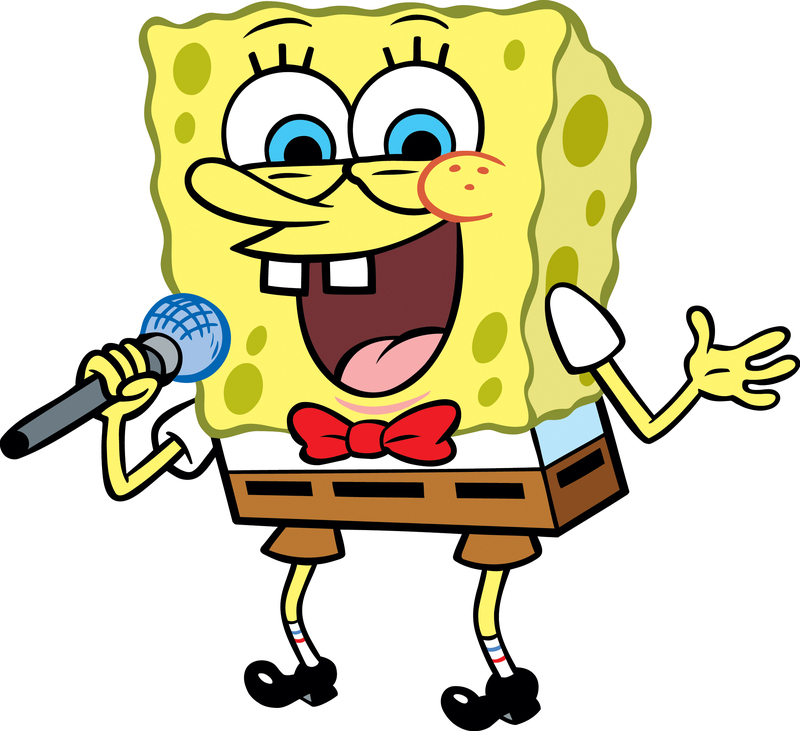 HD Wallpaper and background images in the স্পঞ্জবব চৌকোপ্যান্টেলুন l’éponge club tagged: spongebob.